The IEC (International Electrotechnical Commission), has recently published a new cable standard for solar photovoltaic (PV) systems. Intended to cover the direct current (d.c.) cables that connect between solar panels and the electrical collection equipment, this is a new publication that is likely to become widely used around the world. 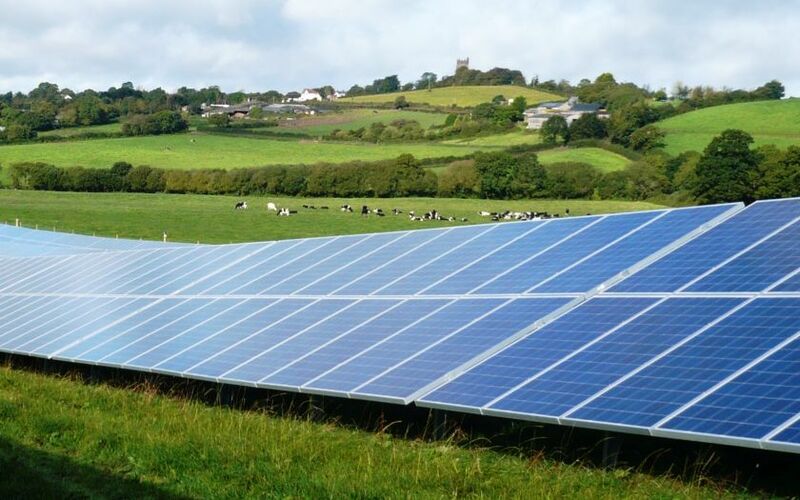 While solar PV systems have been available for decades, it has only been in the last 20 years or so that large scale solar farms have become an attractive sources of energy generation. These solar farms require extensive cabling, often in highly challenging conditions of sunlight (ultra-violet light), extreme heat, freezing conditions, and commonly coming in regular contact with rainwater. The new standard therefore includes a number of requirements for construction, materials and testing which cover these environmental threats, as well as covering the electrical requirements of operating to 1.5kV and at high current loads. A similar standard, EN 50618, was published in Europe in 2014 which restricted the cable to halogen free materials. Whilst the IEC standard is similar in many respects to the European standard, it does however, permit non-halogen free materials to be used as well as halogen free, with the same environmental and electrical performance being achieved. The IEC has published a new cable standard for solar photovoltaic (PV) systems. One of the important but controversial tests included in the standard for solar PV cables is the thermal endurance test. This provides evidence that the cable has an expected long life without degradation and as a result the testing can take several months to complete. BASEC is able to offer accredited product testing and certification of cables to this new standard, IEC 62930, and also to EN 50618. By submitting cables for independent testing, manufacturers can assure their customers that they meet these new standards of quality and safety.